I Save Small Business Owners & Entrepreneurs $1K to $20K on Taxes & Our Payroll Services Simplify Their Lives. Professional Titles: I Save Small Business Owners & Entrepreneurs $1K to $20K on Taxes & Our Payroll Services Simplify Their Lives. Registered Tax Return Preparer participating in the IRS AFSP annually. Get a Fast Income Tax Refund Right Now! Tax season is coming up. Call us today at (281) 404.4189 to Save $1K to $20K on your taxes. We Save Small Business Owners & Entrepreneurs $1K to $20K on Taxes & Our Payroll Services Simplify Their Lives. 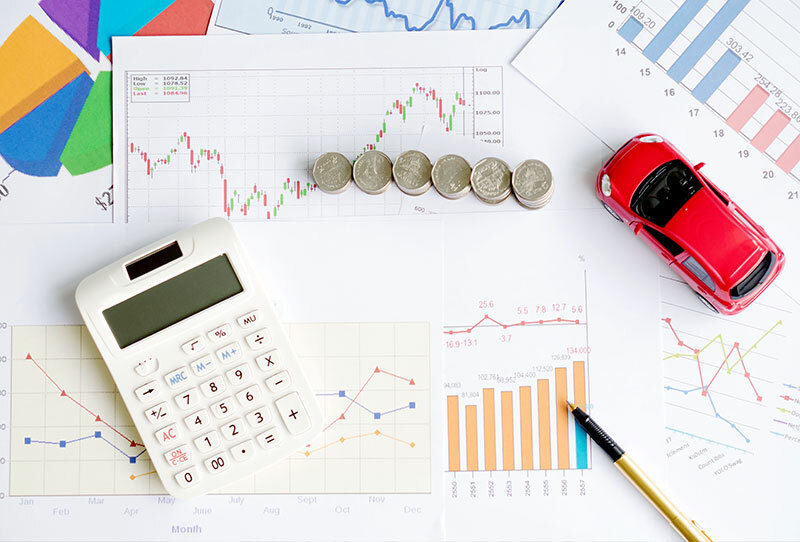 Gary Madden is a specialist in helping start-ups and small businesses save money and time with our Bookkeeping, Payroll Services, and Tax Preparation. For tax preparation in Pasadena / Deer Park / La Porte, TX, you can count on Gary L. Madden RTRP, at Gary Madden Business Solutions. Gary L. Madden RTRP assists taxpayers and small businesses with income tax services in Pasadena / Deer Park / La Porte, TX and the surrounding communities. 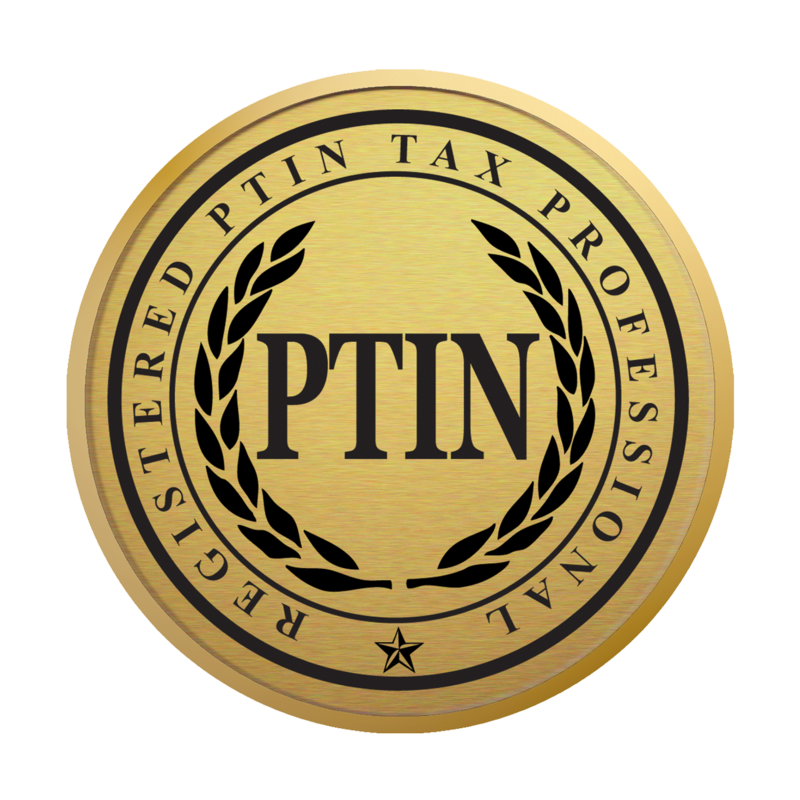 Whether you are an individual or a local business needing tax help in or around La Porte, TX, Gary L. Madden RTRP, has years of valuable experience as an IRS registered tax preparer. Contact Gary L. Madden RTRP, , tax filing specialist in Pasadena / Deer Park / La Porte, TX, for help with your taxes. Maximize your refund with our professional tax preparation service. We'll manage your numbers, so you can manage your business. Simplify your payroll with our professional payroll services. "I'll recommend all my friends to Gary. I'll be a returning customer. Very pleased with Gary's Professionalism." "Gary is very professional and it was a pleasure doing business with him for the second year. I would recommend his services to anyone." "I contacted Gary on short notice, he had my return filed in 3 days. Very professional. Any one who is recommended by the Dunhams is trustworthy and honest. Will use Gary from here on out." "Services were awesome. They even helped me when needed my information faxed when buying a home. I would recommend them to everyone." "Fast, accurate and very helpful with every area of your tax return process. been using him now for 3+ years and am very happy every year." Please tell us how we can improve. Thank you for your feedback!